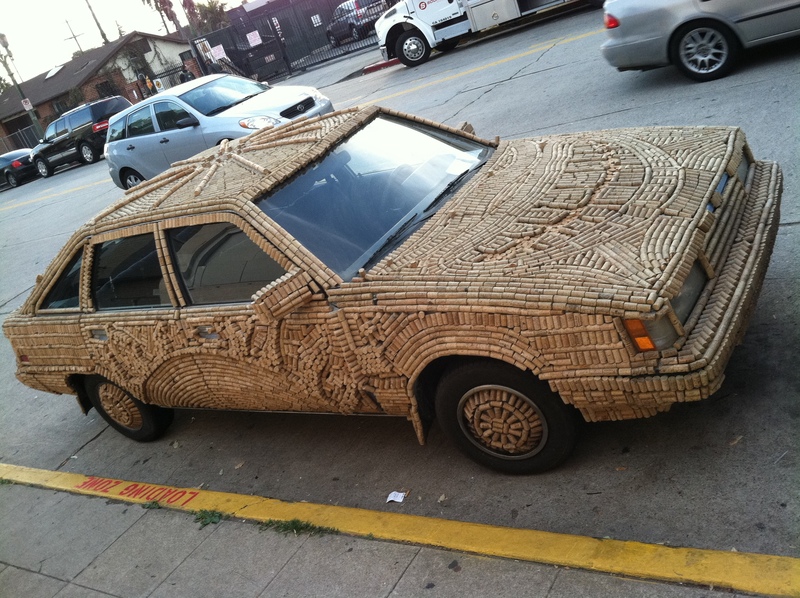 Well, obviously a heavy drinker’s car. 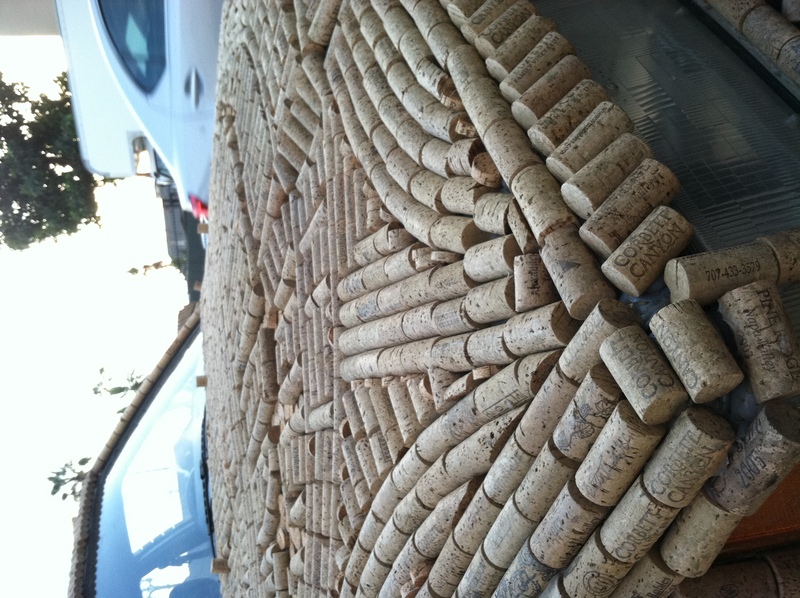 Not only does the car float with so much cork on it, when the owner drives drunk he is protected from small fender benders. Wine anyone? 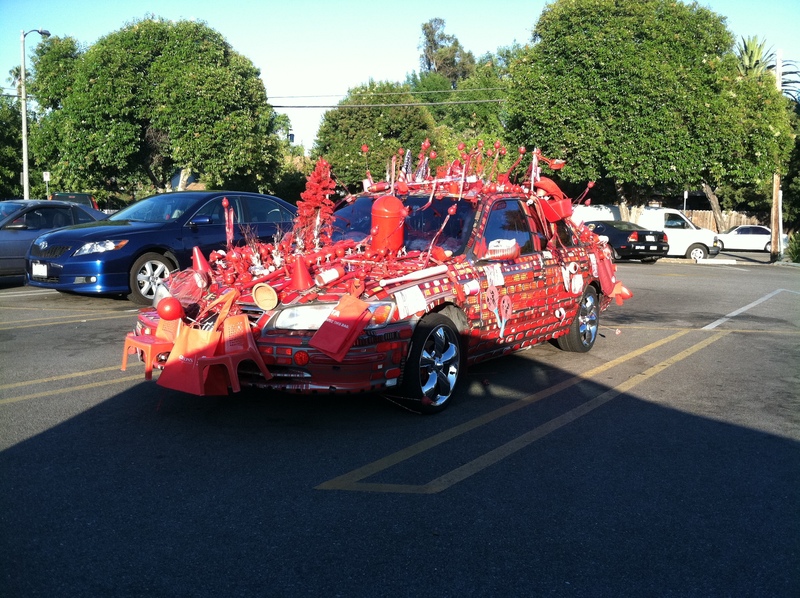 Yes, not only does this car scream Nor-Cal with the “Hella” lights, it also hella is an advertisement for cigs, Camel cigs. 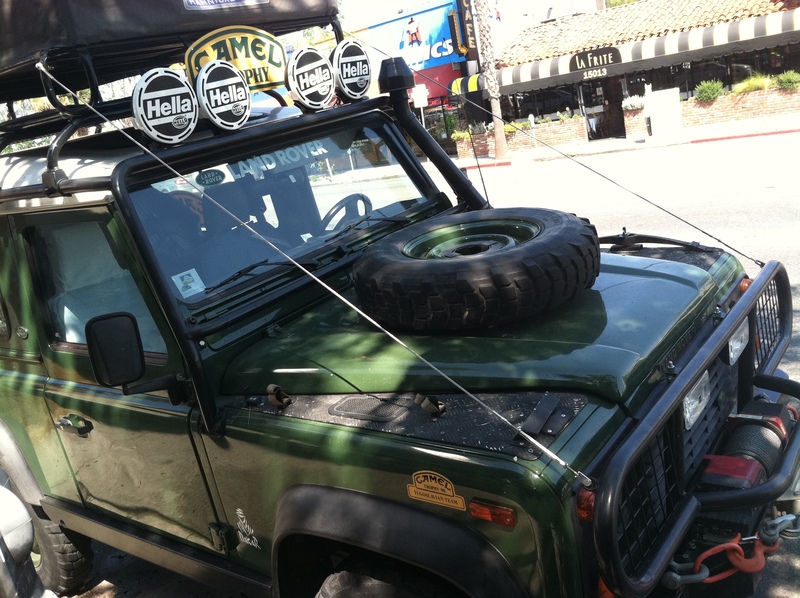 L.A. the Blog hopes the owner won the car from collecting Camel cash. Stay tuned for more car fun! 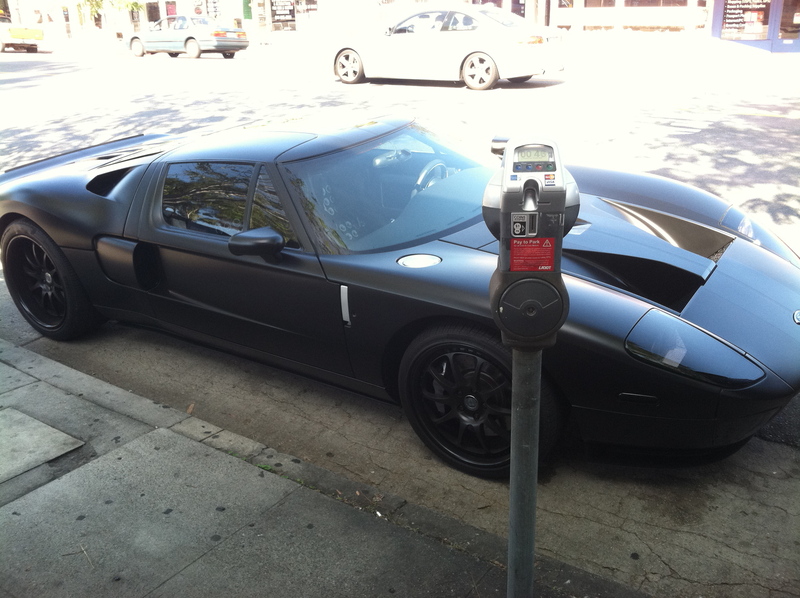 This entry was posted in Art, Cars, culture, L.A., LA, Los Angeles, LosAngeles and tagged art, automobiles, cars, cool, crazy, creative los angeles, funky, graffiti, L.A. the Blog, LA, streets. Bookmark the permalink.